LOUISVILLE, KY – Craft Beverage Expo (CBE) 2018, the only show dedicated to independent beverage producers, recently announced a newly enhanced format to their one-of-a-kind conference and tradeshow for alcoholic and non-alcoholic craft beverages. Now in its fifth year, CBE is known for serving the business needs of small-batch beer, wine and spirits producers. This year, Craft Beverage Expo hosts two critical events for independent producers. Craft Beverage Distribution Conference will feature education focused entirely on distribution for small and independent alcoholic producers. 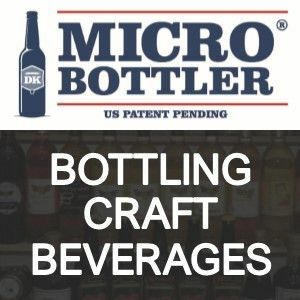 Craft Beverage Trade Show will showcase products and services built specially for craft wine, beer, spirits, cider, mead, soda, coffee, kombucha and other beverage businesses. Both the conference and trade show will take place at Omni Louisville in Louisville, KY, Dec. 4 – 6, 2018. The two-day master class will feature a series of in-depth workshops and research-backed presentations. Conference attendees will also have access to a trade show floor full of solutions for packaging, promotion and financing. One Craft Beverage Distribution Conference keynote speaker will be Cheryl Durzy, founder and CEO of Liberation Distribution (LibDib), an ally for the independent producer community who comes from a background of small-batch independent wine production. Durzy will share her industry break-through struggles, as well as the insights she’s gained as a tech-based distributor of craft brands. The Craft Beverage Trade Show will feature a showcase of more than 80 vendors and their emerging technologies and tools for production and post-production – from fresh ingredients to labels and shipping to financial and other services specific to the craft industry’s needs. Independent producers can compare products side-by-side, discover new resources for boutique businesses and connect with innovative, turnkey solutions for distinguishing their beverage. 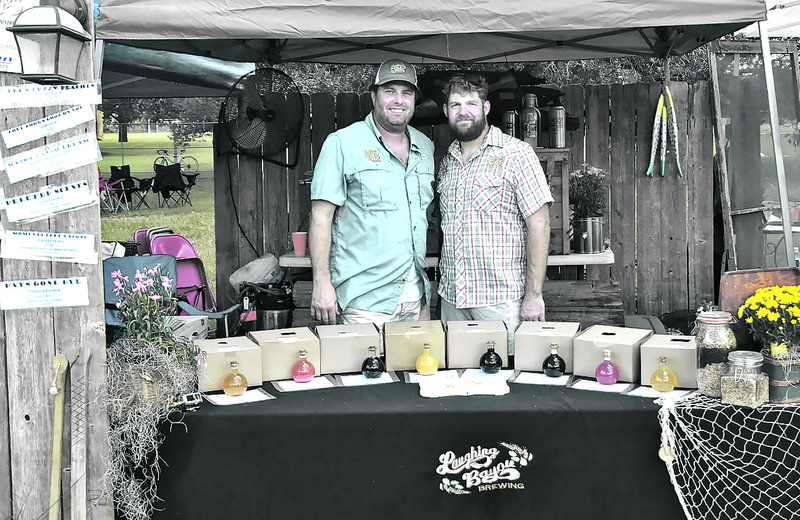 This year they welcome a new market of non-alcoholic beverage production: cold-brew coffee, kombucha, soda and more. All beverage industries will unify at the Craft Beverage Trade Show in pursuit of solutions to shared challenges they face as a craft community. This year’s CBE will be hosted in Louisville, KY. The Southeast region is one of the fastest growing for specialty and small-batch beverages in the country. Louisville itself is a model for growth, expanding from its distillery roots to a high concentration of breweries and wineries. Easily accessible from all over the U.S. with direct flights from major cities, Louisville is known as a top convention destination. The all-new Omni Louisville, where the conference and trade show will be hosted, is centrally located providing easy access to the history and culture of the Louisville. Success in business starts at Craft Beverage Expo 2018. Tickets to both Craft Distribution Conference and Craft Beverage Trade Show are now on sale. To purchase tickets or find out more visit www.CraftBeverageExpo.com. 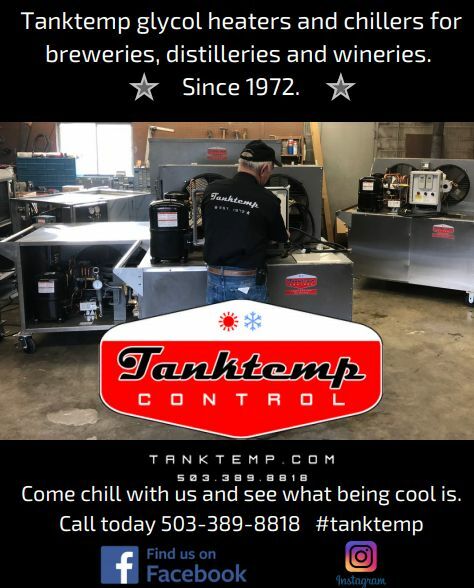 To exhibit at Craft Beverage Expo 2018 visit www.CraftBeverageExpo.com/expo.